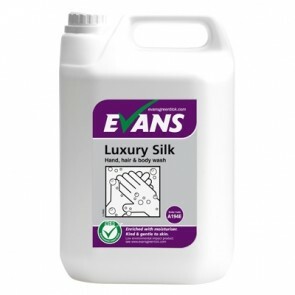 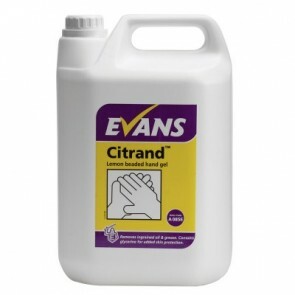 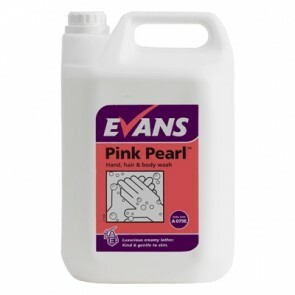 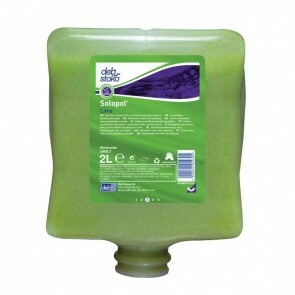 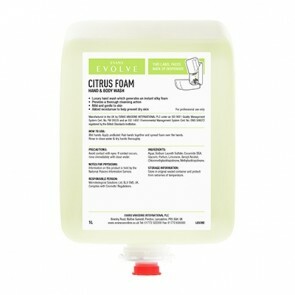 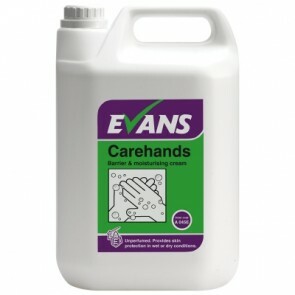 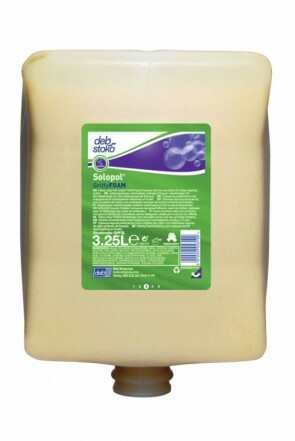 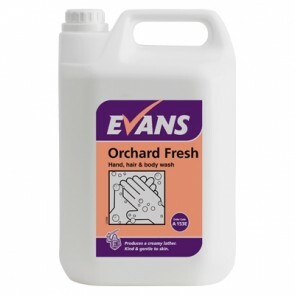 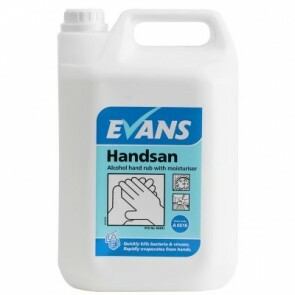 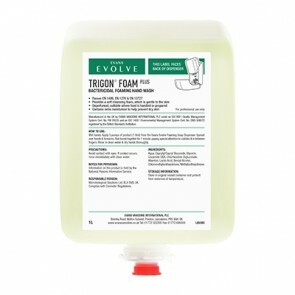 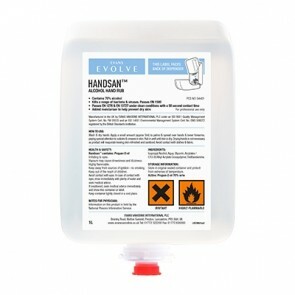 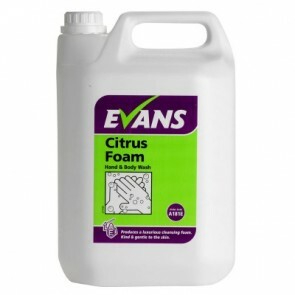 At MR Cleaning Supplies we stock a range of soaps specifically formulated to be used in a wide variety of hand dispensers. 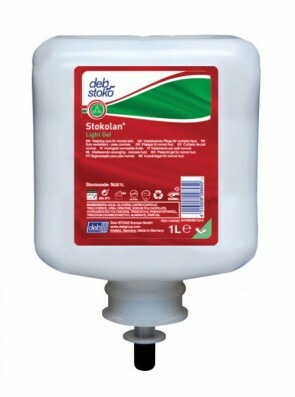 Have a look below to find the product that fits your office and workplace. 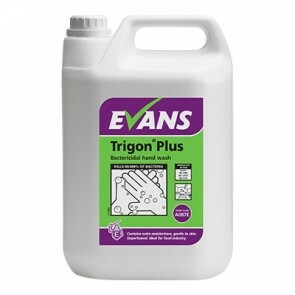 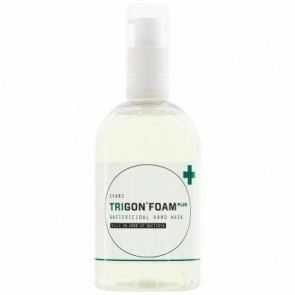 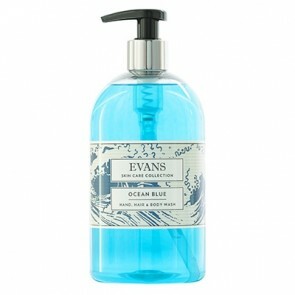 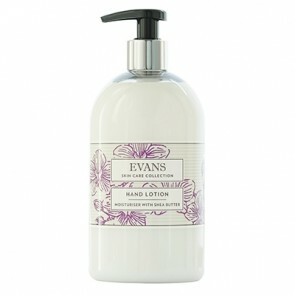 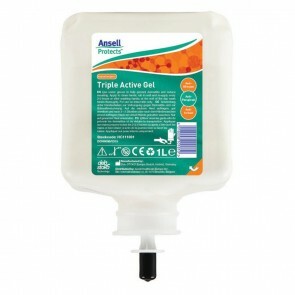 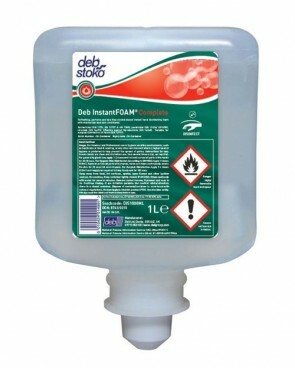 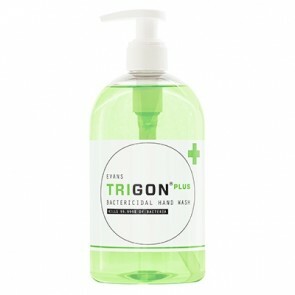 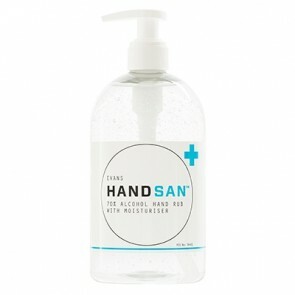 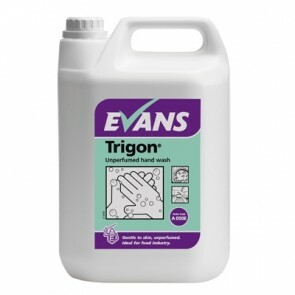 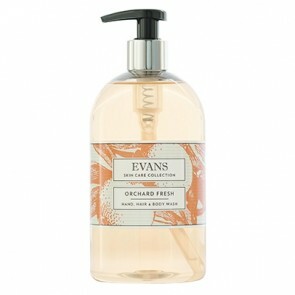 lightly fragranced lotion hand cleanser for regular use to remove general dirt and grime. 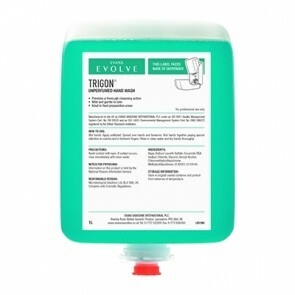 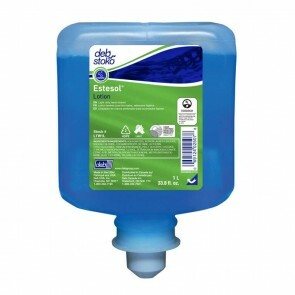 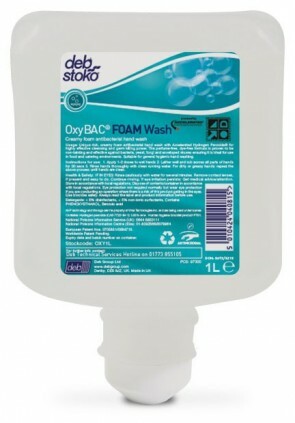 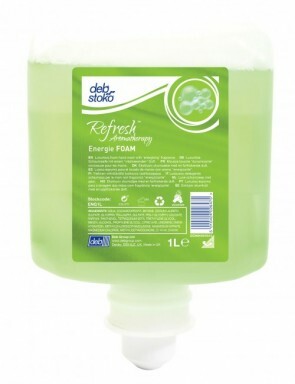 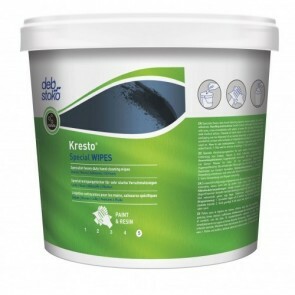 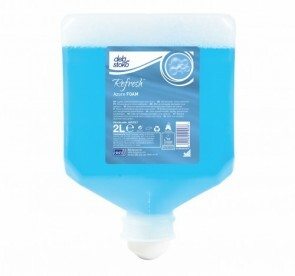 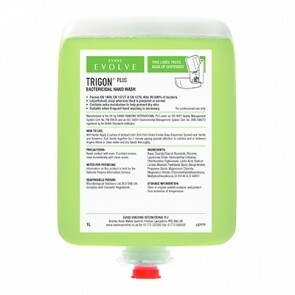 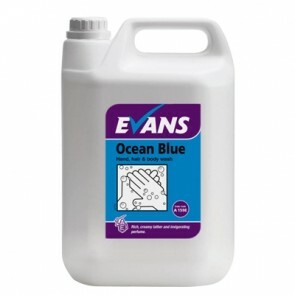 EU Ecolabel certified.Contains glycerin to help prevent skin dryness.Contains a mild, yet effective blend of cleansing agents - suitable for frequent use to remove general workplace dirt and grime. 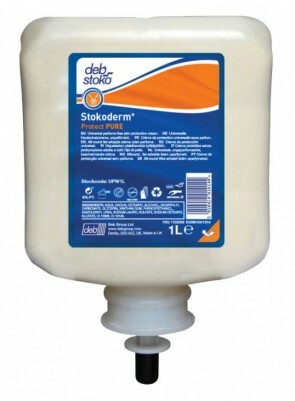 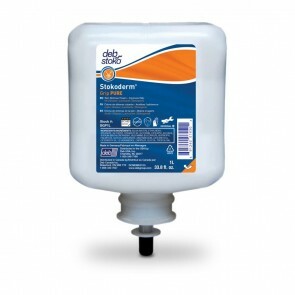 Stockoderm protect PURE works hard to protect against varying types of light to moderate water and non-water based contaminants.Leaves a pleasant, non-tacky protective film on the skin to encourage regular use and not affect dexterity with hand held tools. 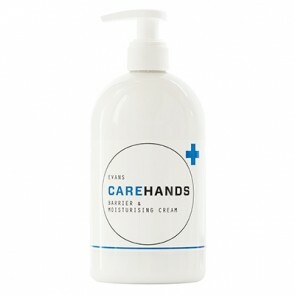 Perfume-free and colourless skin care cream without preservatives, particularly suited for the treatment of sensitive and allergy prone skin types. 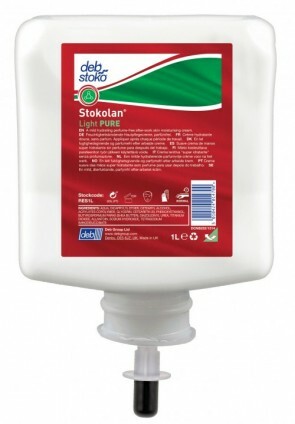 Stokolan® Sensitive PURE supports the natural skin‘s barrier, promotes skin regeneration and smoothes the skin.